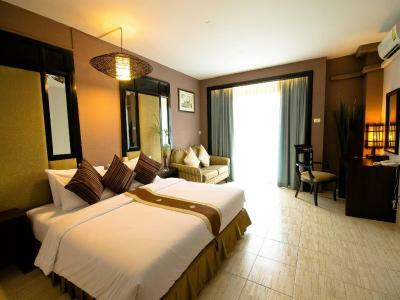 Lock in a great price for Royal View Resort - Rang Nam – rated 9 by recent guests! Lovely greeting on arrival with cool towel and cold drink. 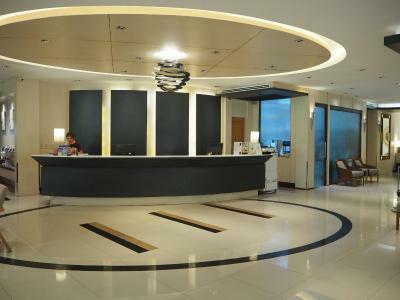 Modern, spacious lobby. Pleasant, helpful staff. Clean, comfortable room with great beds and plenty of space for two people; we really appreciated having a bathroom with a regular door and no window (unlike the other four hotels where we stayed in Thailand). Faces a large, tree-filled park. Convenient to BTS Skytrain and several good coffee shops. 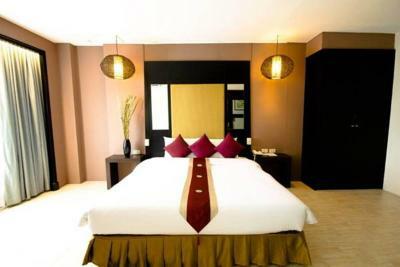 The location of the hotel and the hospitality of the staff are the two main Pros for this stay. The breakfast also had a lot of variety. 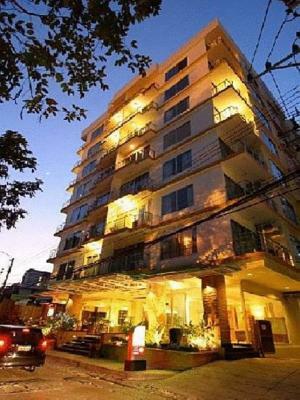 The hotel is around 7-8 minutes walk to Victory Monument BTS station and 15 minutes walk to Ratchaprarop station which is in Airport line. 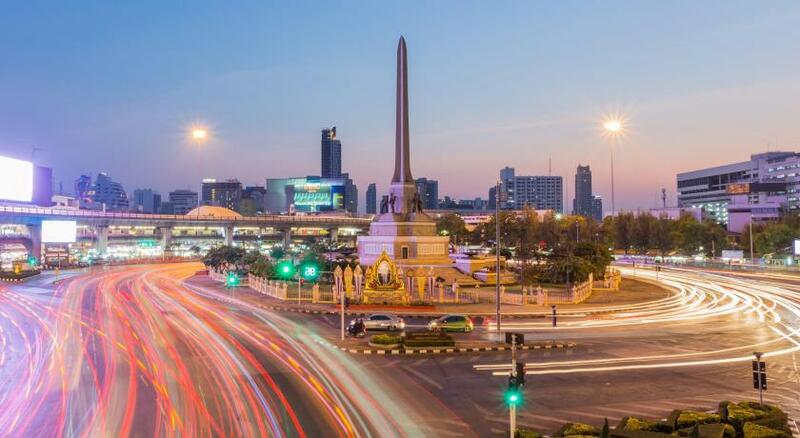 The Century mall is also beside Victory Monument and almost all of the Bangkok day tour trips start from this location. They also allowed us early Check in. Great staff. Easy check-in and check-out. Room was spacey and clean. 7/11 and restaurants nearby. Not too far from Victory Monument BTS. Everything is fine with reasonable price. 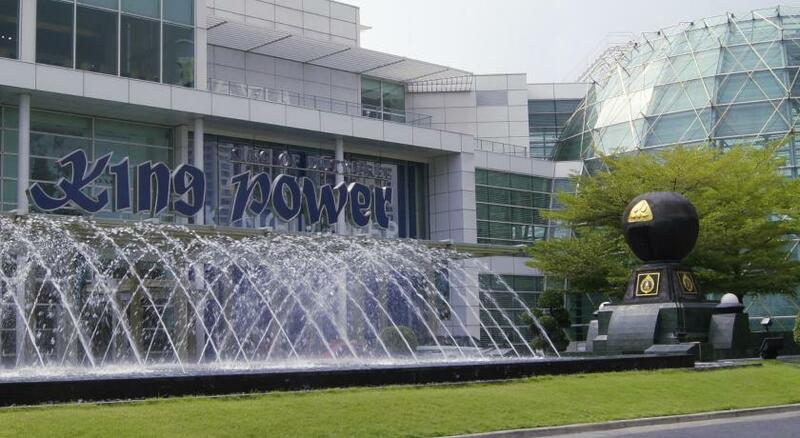 Staffs are super nice, friendly and well trained. Really enjoyed the luxury feel and very warm welcome with a drink and snack. 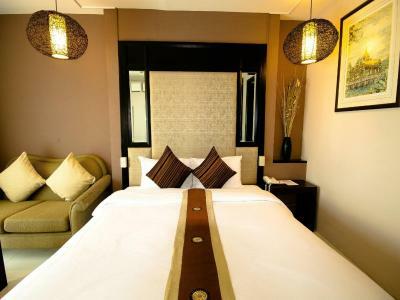 The staff were very nice and helpful and the room was well presented and clean. Really liked the little elephant soap dispensers and the little complimentary snacks. A very nice touch. The bed was comfortable and we had a nice view from the balcony at night. Conveniently located, warm, friendly and very customer service oriented staff. 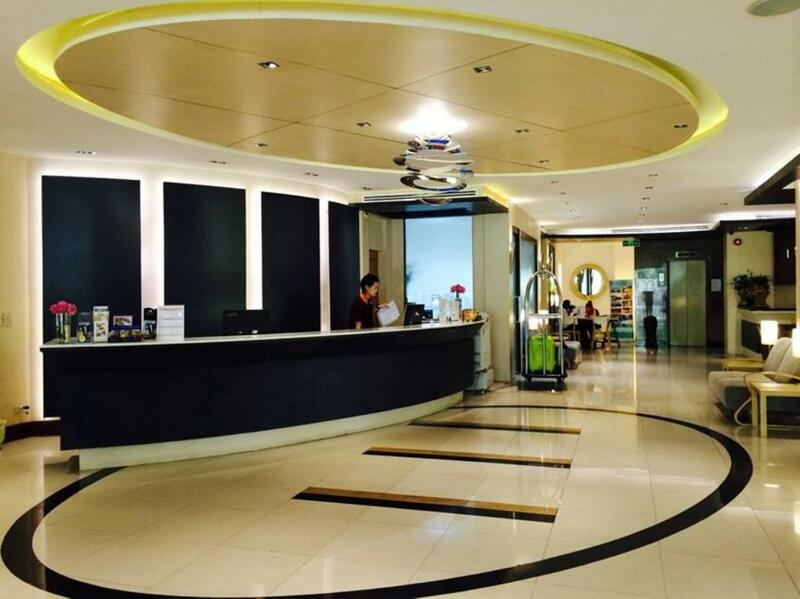 Nice staff, lobby and breakfast. Rooms a bit old but a good shower and comfortable bed. 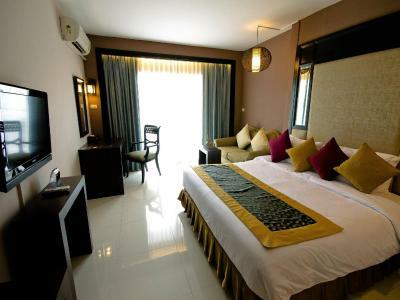 Royal View Resort - Rang Nam This rating is a reflection of how the property compares to the industry standard when it comes to price, facilities and services available. It's based on a self-evaluation by the property. Use this rating to help choose your stay! Royal View Resort - Rang Nam is conveniently located in one of Bangkok's popular shopping and business districts, overlooking Suntiparb Park, offering air-conditioned accommodations with a private balcony. 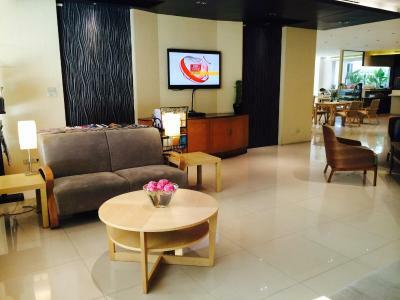 During the stays, guests have an access to free WiFi. The hotel, designed in a modern style, offers cozy guestrooms complete with a cable TV, a safety deposit box and a seating area. 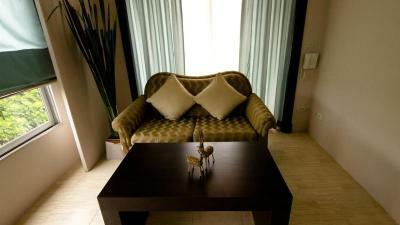 All units are provided with an private bathroom supplied with a bathtub and free toiletries. 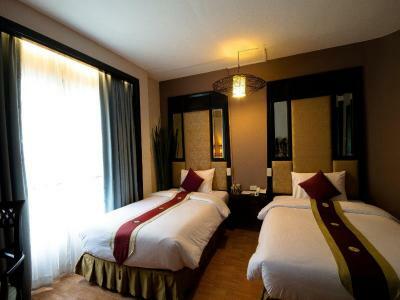 Royal View Resort - Rang Nam is within walking distance of Victory Monument BTS Skytrain Station, allowing you to travel around the city with ease. 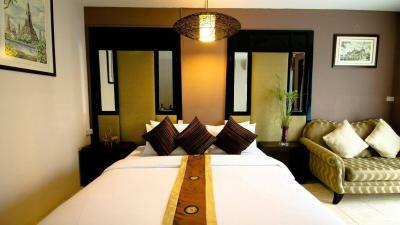 Khaosan Road and the Grand Palace can be reached under 3.1 mi from the accommodations. 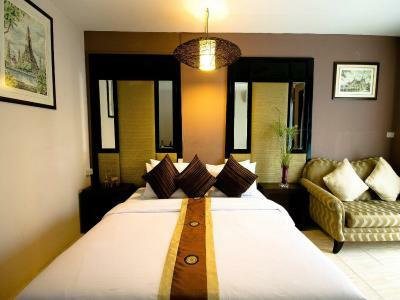 When would you like to stay at Royal View Resort - Rang Nam? 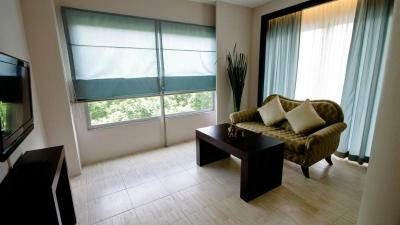 Air-conditioned suite has a sitting area with a sofa, a cable TV and a private balcony. 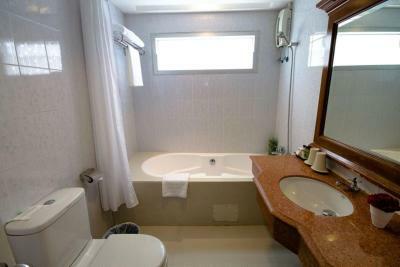 The bathroom comes equipped with a bathtub and shower facilities. 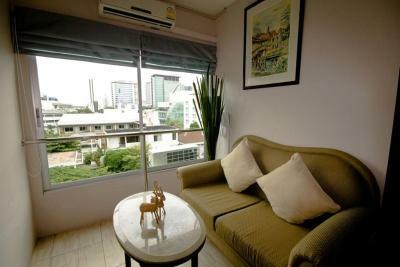 Air-conditioned room has a sitting area with a sofa, a cable TV and a private balcony. The bathroom has a bathtub and shower facilities. 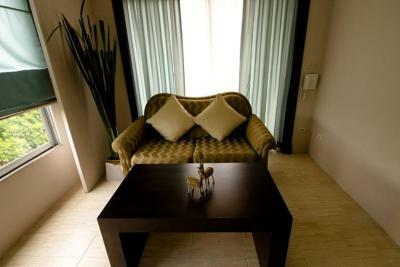 Spacious suite has a separate living area. 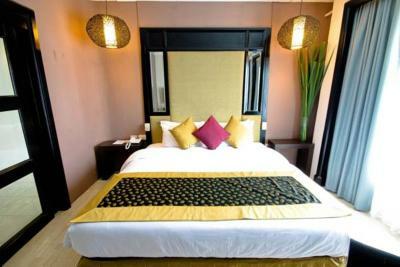 House Rules Royal View Resort - Rang Nam takes special requests – add in the next step! 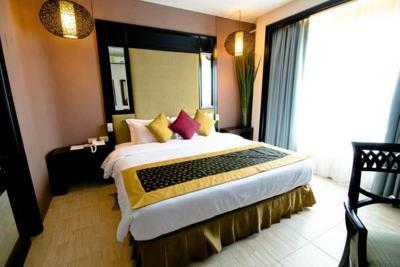 Royal View Resort - Rang Nam accepts these cards and reserves the right to temporarily hold an amount prior to arrival. Lovely friendly and welcoming staff. Clean rooms, fresh linen everyday. Pillows easily compress to be very thin. Soap and shampoo dispensers are cool-looking but hard to use. 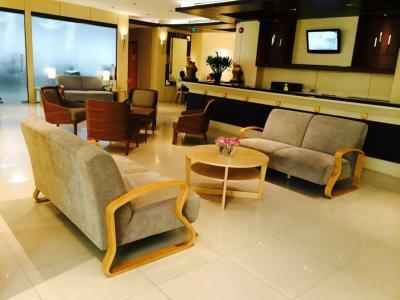 Very comfortable check-in process, was provided a complimentary drink and tea snack. The cold towel was a nice touch, reminiscent of Japanese hospitality. 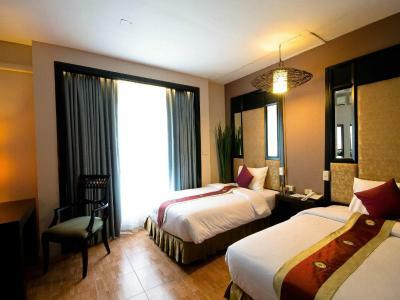 Rooms are sizable, tidy and comfortable. Lighting is very pleasing. Buffet breakfast was modest but contains more delicious dishes than I expected. Great selection despite small area. 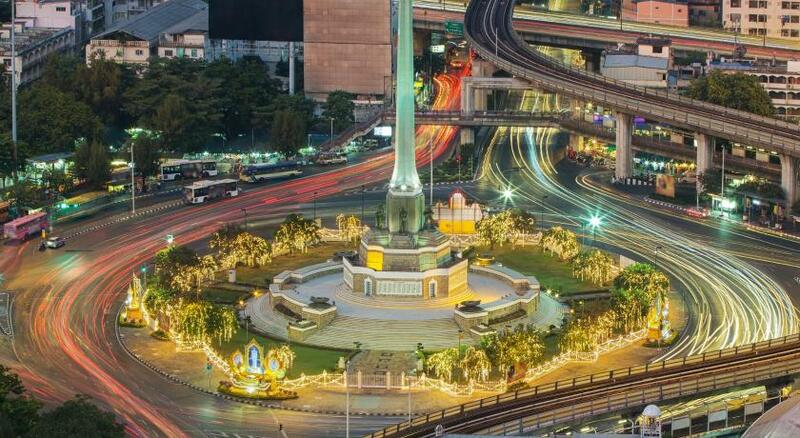 The location is very convenient for those wanting to transit off the Victory Monument for a day trip, take the BTS, or just to have a major landmark close to their stay. There's a nice park nearby for some quiet time. Very nice and friendly staff. Good location, closed to BTS and next to a park but also a lot of shops around the area. Room is spacious and clean. The only downside is, there is a construction site near the hotel. Sometime it was noisy in the morning. Sure I will stay again. There was a construction site near the hotel. Furniture is a bit older but well maintained. The staff was really nice, the rooms were big and comfy. The whole hotel was clean. 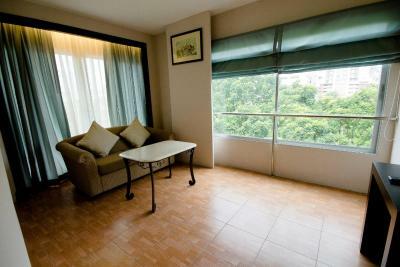 Location with lots of eateries and convenience stores around corner and just 10mins walk to BTS. Helpful staffs which guide us how to go to Chinatown. Room cleanliness and late check out which i don't find at other hotels. looks a little bit of expensive, maybe in capital. the mattes is fine, SEALY +leather pad. so soft.